Would you like your order gift wrapped? 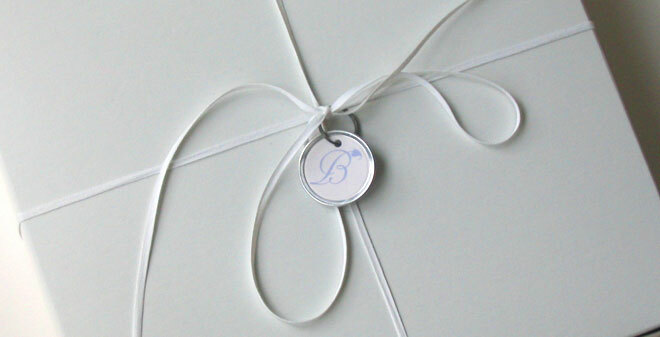 BellaPamella products are tucked into periwinkle blue tissue and boxed in a pie box tied with baker’s string and the Bella "B". A gift card with your message can be included, just indicate your wishes in the message area. Price includes additional shipping so your gift can be safely ensconced in biodegradable "peanuts" as it makes its way to its destination.